Property owners who had their home or business outfitted with TrimBoard and experienced premature failure of the composite wood trim product may have legal recourse in the form of a Trim Board class action lawsuit. 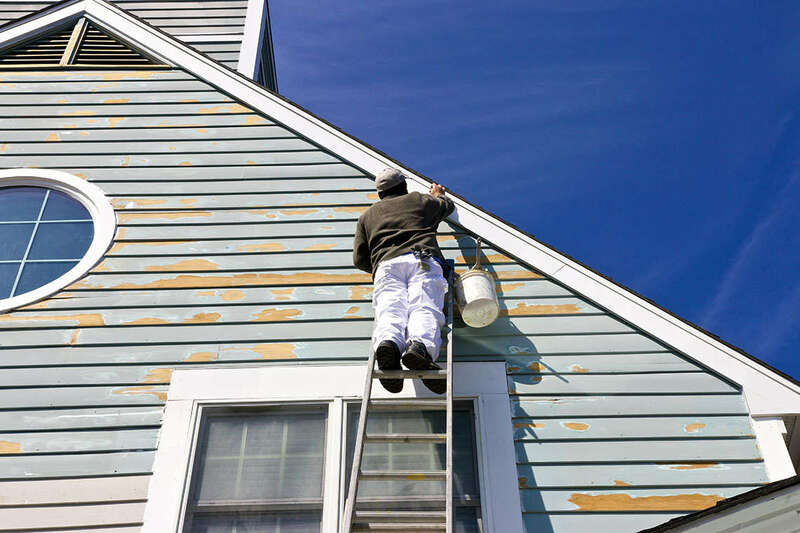 Reportedly, TrimBoard, also sold under the names Pro Trim and Choice Trim, is unsuitable for exterior use because it can absorb moisture under normal conditions, potentially leading to a number of problems including decay and rotting. Because the manufacturer allegedly designed and sold defective exterior composite wood trim, property owners who experienced problems with this wood trim may be able to participate in a Trim Board class action to seek compensation for damages. These TrimBoard problems, in turn, can lead to the development of fungi, mildew, mold and insect infestation. TrimBoard is used as trim around doors and windows, at corners of structures as corner board, over the band board at the base of the first floor, as soffit or fascia near the roof line, as decoration on porches, posts and columns, as well as general exterior use on homes, apartments, and other structures. Made of glues, waxes and wood fibers and manufactured by ABT Building Products Corporation and Louisiana-Pacific Corporation, TrimBoard has a paper surface which appears smooth or embossed with a cedar-like texture. Property owners who are unsure as to whether their home or business was outfitted with this product can contact the contractor who installed the trim. Potentially, a Trim Board class action lawsuit would provide property owners the chance to collectively file a claim in court to seek compensation for damages, including loss in resale value of the property.